We appreciate the confidence your referring dentist and previous patients have in Irvine Board Certified Endodontist Sam R. Gharib, DMD, MS and his staff. There are other root canal specialists in the Orange County area, but if you want to be sure you are being treated by the best and premier endodontic specialty team that is totally committed and qualified to deliver accurate endodontic diagnosis, painless root canal treatment, retreatment, and endodontic root end surgery with compassion and gentleness, contact Endodontics of Orange County in Irvine, California. "To provide world class superior dental care and be a leader in dentistry, both meeting and exceeding patient expectations. Our goal is to deliver the ultimate endodontic care to our patients in a safe, relaxing, clean, and modern environment." We are about quality, appropriate treatment, and ethics. We are not going to recommend a procedure unless we think it will leave you symptom-free with the best long term prognosis. We use the latest and most modern equipment and materials available. We use techniques that offer the best success rate based on scientific evidence. We take the time to do it right the first time. We treat every patient like family, with kindness, respect and compassion. We believe that with a commitment to excellence for every patient, properly diagnosed root canal treatment or re-treatment or root-end surgery are desirable alternatives to extraction and a bridge or an implant. Board Certified Dr. Sam R. Gharib only performs the best endodontic treatment. Local implant dentists refer patients to him because they know he will not recommend endodontic treatment unless it is the appropriate choice. Our office has all of the recent advances in endodontic treatment including lower radiation digital radiography. We are the first endodontic office in Irvine to have a Cone Beam Computed Tomography (CBCT) unit for 3D examination of teeth. Diagnostic testing based on years of experience, with our Cone Beam CT scan, when appropriate, will promptly determine whether your tooth has a good long-term prognosis. Board Certified Endodontist Dr. Sam R. Gharib will personally read the scan with you so you fully understand your particular situation. 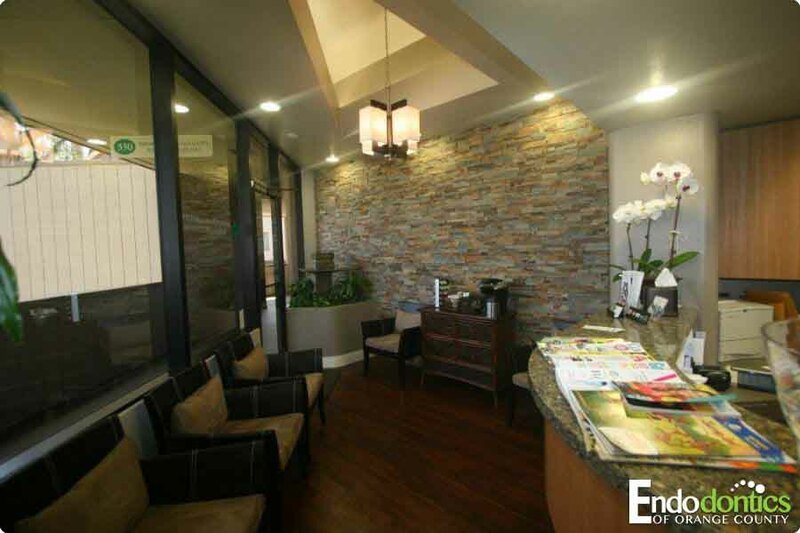 Endodontics of Orange County, in Irvine, California, Dr. Sam R. Gharib's Endodontic Specialty Practice creates a low stress, positive experience and he will make you feel at ease. We are Professional, Understanding, Respectful, Caring, Compassionate and Gentle. We use every available technique to offer unsurpassed painless endodontic care . Our clinical goal is to provide optimum endodontic treatment painlessly that helps your tooth function without discomfort for the rest of your life. 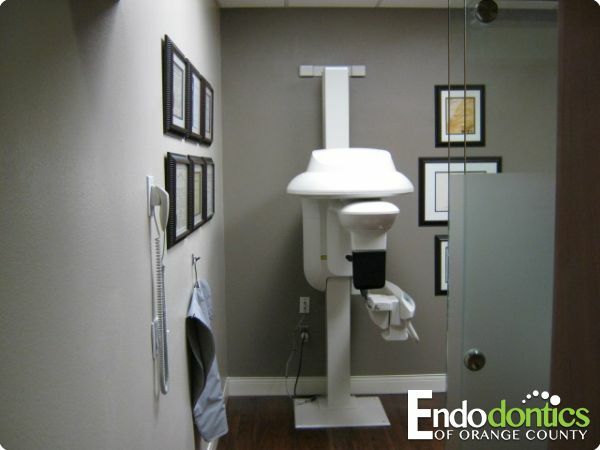 All of us at Endodontics of Orange County in Irvine, California thank you for considering us to take care of your endodontic needs. Learn more about our team and endodontic treatment procedures that may save your tooth.